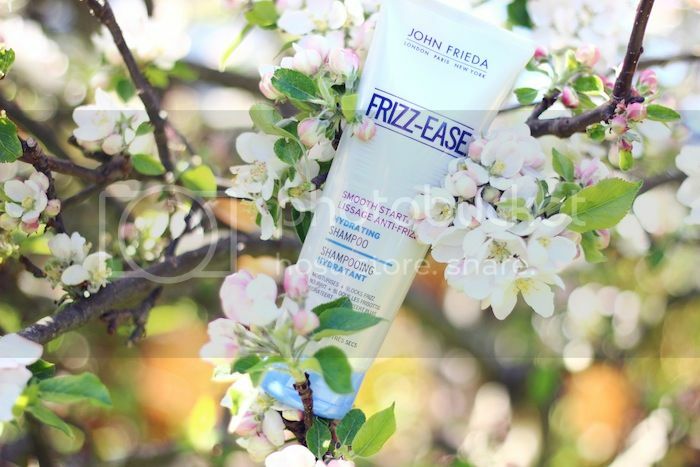 John Frieda's 'Frizz Ease' range is the perfect solution for us girls who suffer from the (unfortunate) frizz and want to get our hair summer ready by smoothing out that unwanted nuisance and keep our hair under control. The hair serum is one product that is a must have for creating frizz resistant hair styles as it helps fight back against humidity. It does this by blocking the nasty frizz with a blend of silicones that immediately smooths the texture of your hair, while delivering a layer of crystal-clear gloss for a perfectly polished do, and works well on dry, frizzy, and chemically-treated hair. Ever since I've been using this my hair has never felt more nourished and looked less 'straw-like'- the remains of 'ombre phase' last year. You only need a couple of pumps of the serum to coat the ends of your hair as it's very moisturising and intense, I've also found it works well on soaking wet hair as it's more absorbent and moisturises quicker. 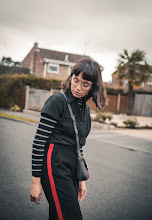 I also love how it feels weightless once absorbed into my hair, as from previous 'serum' experience some I've tried have been incredibly thick and add unwanted weight to my locks. Next up to tame the frizz is the 'Frizz Ease Smooth Start' shampoo and conditioner, which can be used on all hair types and hair colours. 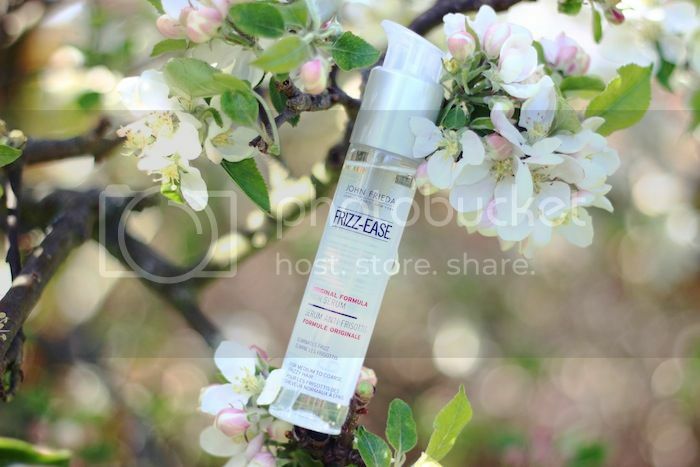 Both nourish and replenish the lost moisture in our hair and restore it's natural defence against frizz. They do this by containing a 'Frizz-Mending' complex and good ol' natural olive oil. I LOVE the way both shampoo and conditioner make my hair feel so soft and nourished yet 'weightless', which is a big thing for me has I don't want any more weight added to my (sometimes unmanageable) thick hair. From using them I've also found that they've made my hair less flyaway, as it was crazy (almost static) flyaway before, that and the way it adds shine I've got my summer hair frizz taming routine under control! 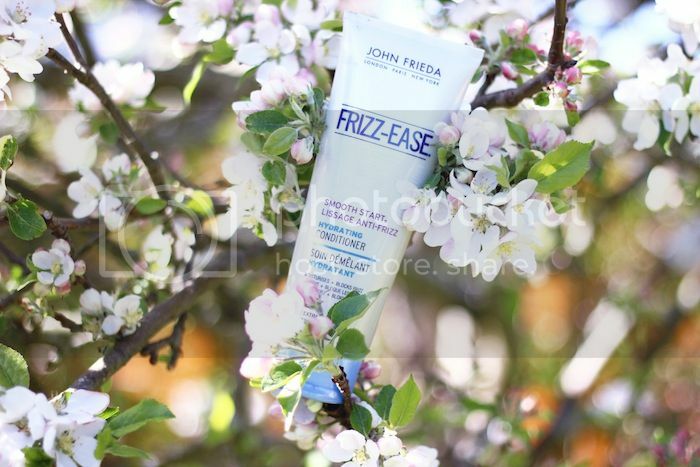 John Frieda have also set up a youtube channel to help give you expert hair styling tips. You can check out their videos here!